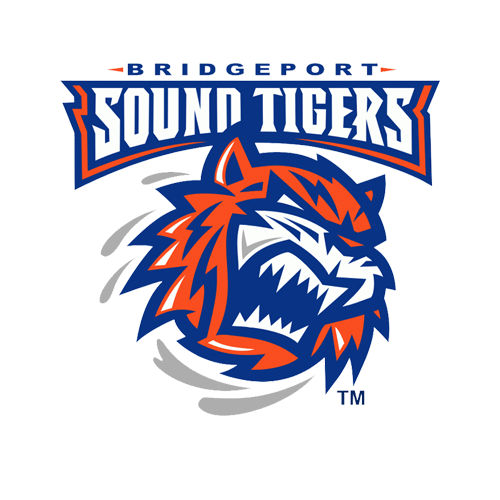 Christopher Gibson (19-10-4) made 30 saves and Steve Bernier set a new career high with his 22nd goal of the season on Saturday, guiding the Bridgeport Sound Tigers (38-20-6-2), proud affiliate of the New York Islanders, to a 2-1 win against the Belleville Senators (33-27-3-5) at Webster Bank Arena. Scott Eansor also scored his seventh goal of the season on a first-period deflection, while Belleville’s lone tally came from Cody Goloubef late in the third period to break up Gibson’s shutout. With the victory, Bridgeport swept its two-game season series against Belleville and extended its point streak at home to nine straight games (8-0-1-0). The Sound Tigers broke the ice at 6:09 of the first period on their next shift following an unavailing 5-on-3 power-play opportunity. Kyle Burroughs caught a cross-ice pass from Seth Helgeson and snapped a lengthy shot from the right point towards the net. Eansor tipped the shot out of midair, and past goaltender Filip Gustavsson, for his second goal in as many games against Belleville this season. It was Eansor’s first goal since Feb. 2. In addition, Helgeson set a new AHL career-high in points (13) with an assist on the tally. Other than Otto Koivula’s one-timer that rang off the crossbar a few minutes later, scoring chances from both sides were sparse throughout the remainder of the frame. 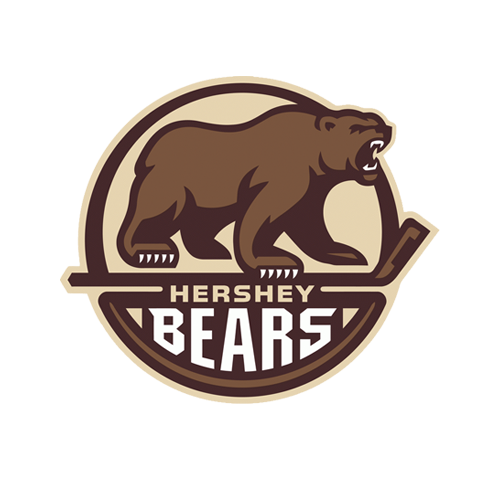 Despite being outshot 15-9 in the second period, Gibson stood tall in Bridgeport’s crease and his best of the period came at 16:06, when he put on a clinic, stopping five shots within 30 seconds. It started with a point-blank denial on Darren Archibald and ended with Gibson showcasing his solid rebound control off Adam Tambellini’s backhand attempt. Midway through the second frame, a strong shift from the Matt Lorito - Travis St. Denis - Kieffer Bellows line sparked offensive prowess and drew a slashing penalty on Erik Burgdoerfer. Just seconds after Burgdoerfer left the box, Aho fired a wrister from the high slot that caught a piece of Bernier and found twine, making it 2-0 at 14:13. Bernier’s 22nd goal of the season leads all Sound Tigers players. 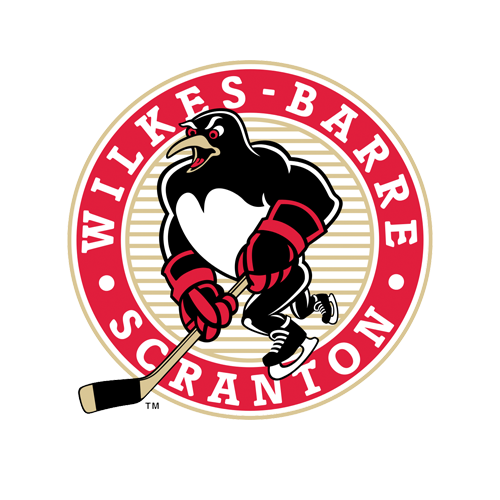 The Senators battled back and found themselves within one goal late in the third period, when Goloubef fired a wrist shot from the top of the right circle that hit Gibson and trickled past the goal line for his sixth of the season, with 2:06 left to play. However, their efforts proved to be too little too late, as Gibson remained stellar between the pipes and closed out his 19th win in 35 appearances this season. The Sound Tigers went 0-for-5 on the power play and a perfect 6-for-6 on the penalty kill. Mike Cornell and Joseph Labate had the contest’s only fight at 11:37 of the third period. Next Time Out: The Sound Tigers continue their eight-game homestand tomorrow night with a 5 p.m. matchup against the Syracuse Crunch at Webster Bank Arena. Fans are encouraged to take advantage of $5 16oz. drafts and cans, as well as 50-cent chicken wings, at the Mason’s Bar located on the third level. The contest will air across the Sound Tigers Radio Network, and may be viewed live via AHLTV. Pre-game coverage will begin at 4:45 p.m.